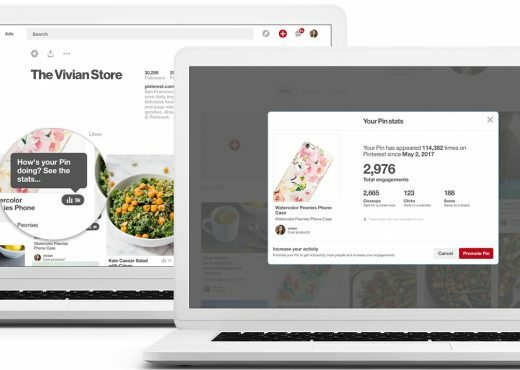 Last year Pinterest introduced Rich Pins. This was one of the biggest changes to the service since its inception. 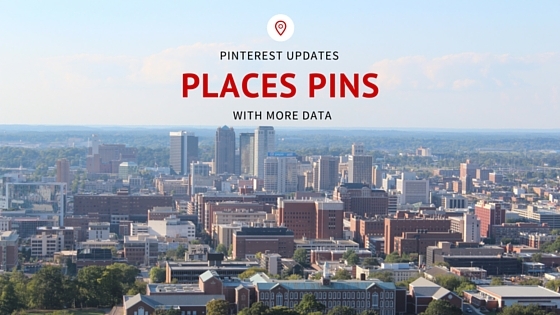 If you aren’t familiar with them, Rich Pins are pins that have extra information. They center around Recipes, Places, movies, product or article. 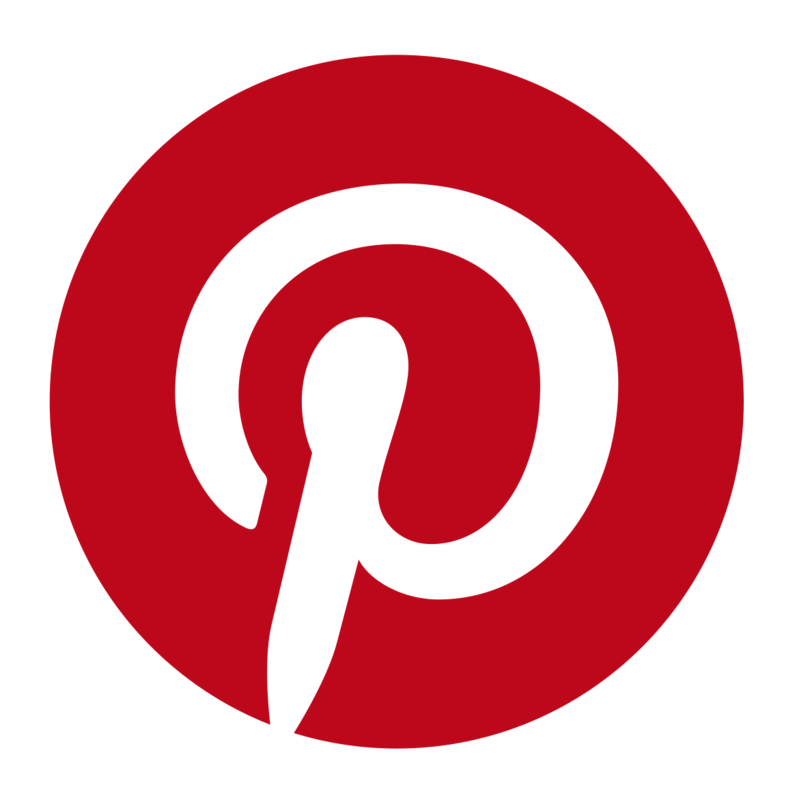 Rich pins are a way to convey more information to people on Pinterest. 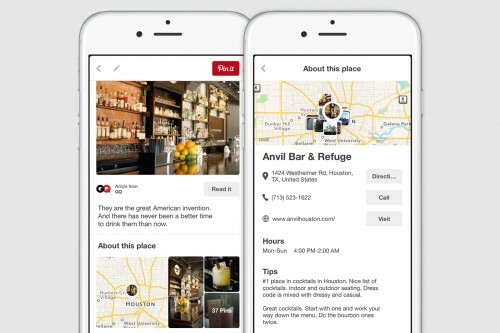 This week Pinterest announced changes to the places pin. Places Pins are designed for travelers. Its used to allow people to discover places to go on vacation. Currently Pinterest is reporting there are over 7 billion pins that has places data. What data will now be added? The information includes store hours, phone number and addresses. This isn’t the only change. Now users can explore the map to find places near by them. This is a very FourSquare feature. Its interesting that Pinterest is adding this feature. It makes me wonder what is going to happen in the future. The service is no longer a craft space. It’s broadening appeal among men and other groups rapidly. These changes are rolling out to iOS. Android and the web will get these features soon. 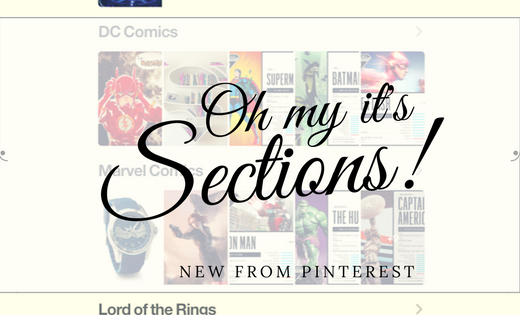 Read more about Place Pins on the Pinterest for Blog.